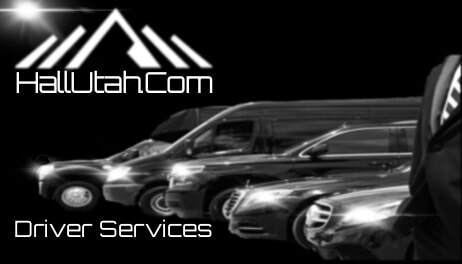 BlackLane Car Service In Utah. We Are an On time Private SUV Shuttle Co. Family Owned, Professionally Operated & Driven. Call for a Pleasant Quote. 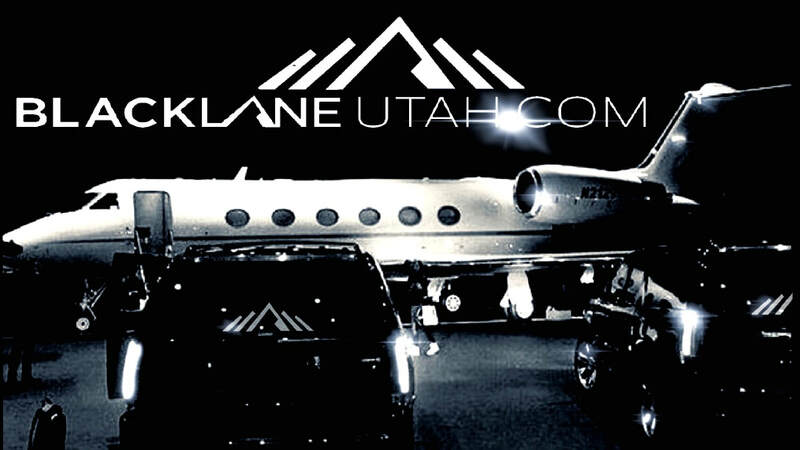 BlackLane Car Service in Utah. We Book Peace Of Mind. There are no hidden surprises with Blacklane. Your affordable all-inclusive rate — confirmed before you book — includes all Airport taxes, tolls & fees. Have peace of mind knowing that all BlackLane drivers are background checked, Licensed and Insured with Commercial Insurance. 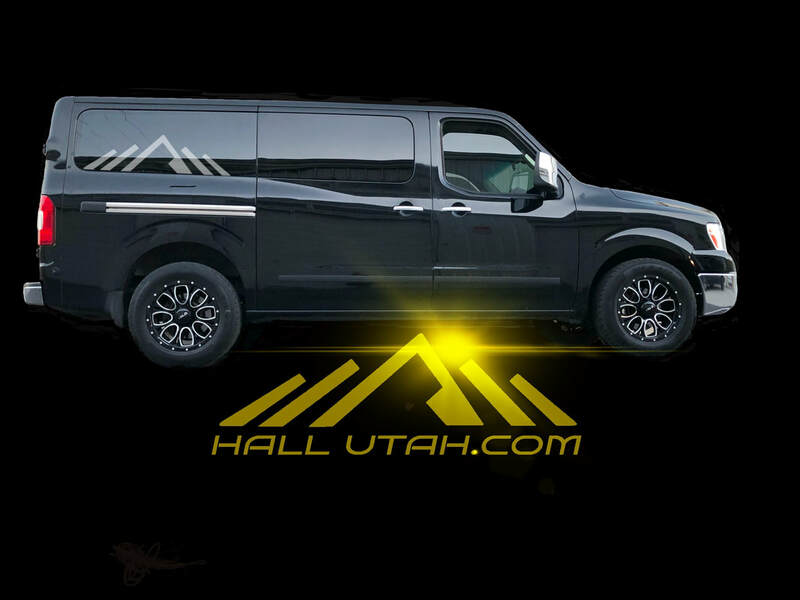 Of the top 5 listed transportation services from SLC to Park City, Hall Utah was definitely the cheapest, and our experience with them was outstanding! Right out of the gate, I made an error on the date requested for the initial booking due to our flight arriving at midnight, and they properly questioned it and reached out to verify. Excellent communication and attention to detail! Jeremy was our driver the night we arrived at Salt Lake City airport. He reached out the day before to ensure we had his cell phone number and let us know he would be picking us up. The SUV was very nice and comfortable, but our fun, enjoyable conversation with Jeremy made the trip! We could not ask for better door-to-door transportation, and we highly recommend them, and specifically Jeremy for your Park City, or other airport transfer needs. Thank you Jeremy and thank you Hall Utah.